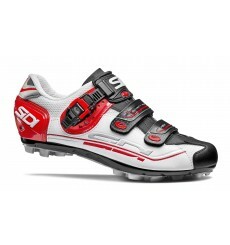 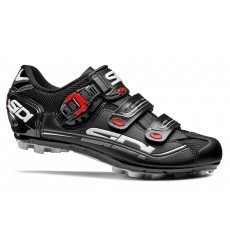 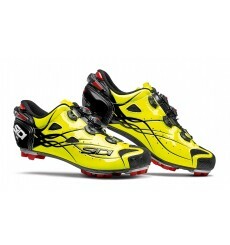 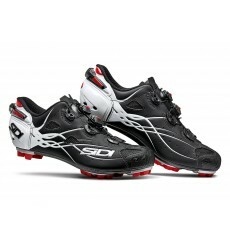 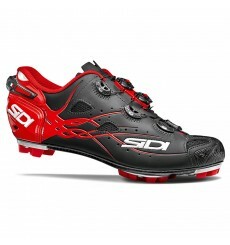 SIDI Cape MTB shoe are a high-end model that combines elegance and performance. 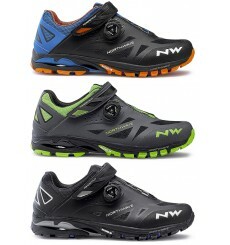 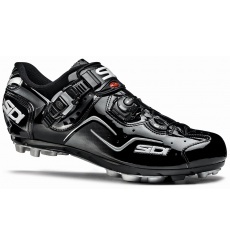 The SIDI Eagle 7 shoe is a comfortable, reliable and very durable MTB shoe for cross-country practice. 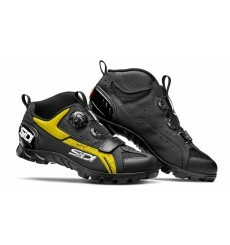 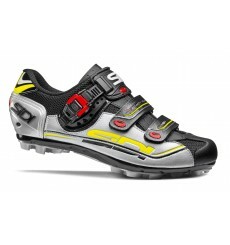 The SIDI Eagle 7 are comfortable, light MTB shoes with very good power transfer. 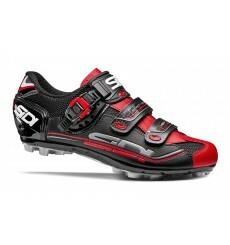 The SIDI Eagle 7 are perfect all-around shoe with excellent power transfer, it is also breathable and dirt resistant. The SIDI Eagle 7 MTB shoes are perfect cross country shoes, breathable and dirt resistant, with excellent power transfer.